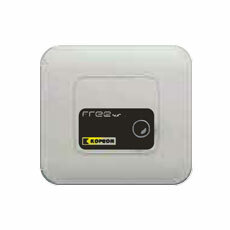 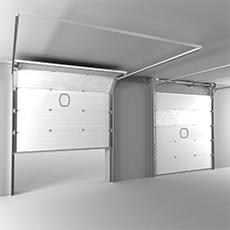 perfect for use in frequently accessed areas, they allow for insulation and division of departments, always guaranteeing a rapid opening and closing system. 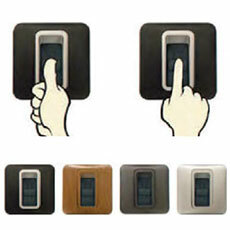 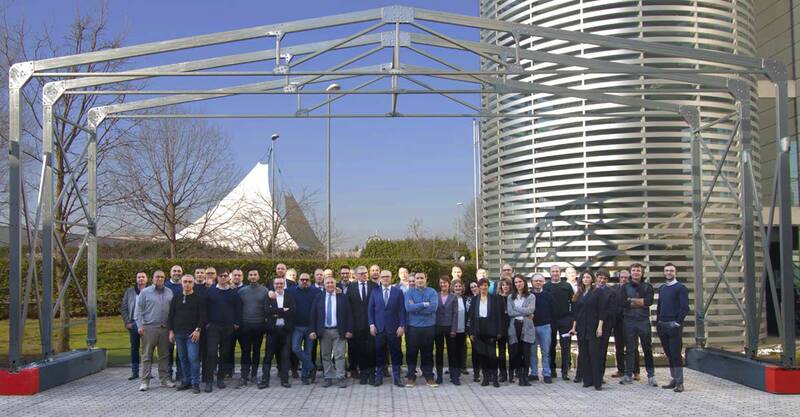 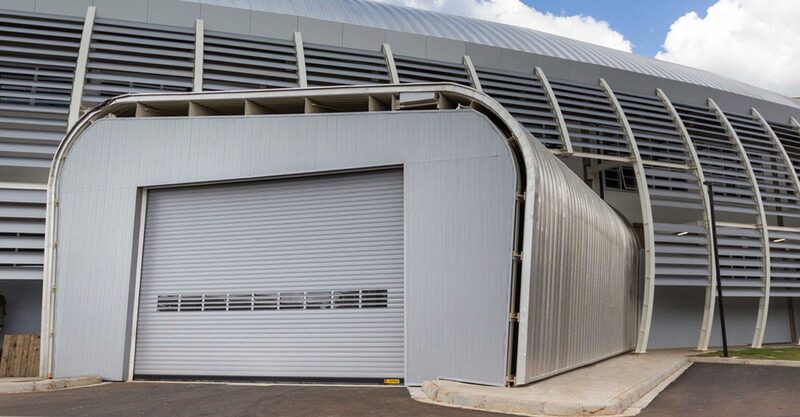 The technological level achieved allows for adaptation of a door to almost any building by combining an excellent level of functionality with the least possible maintenance. 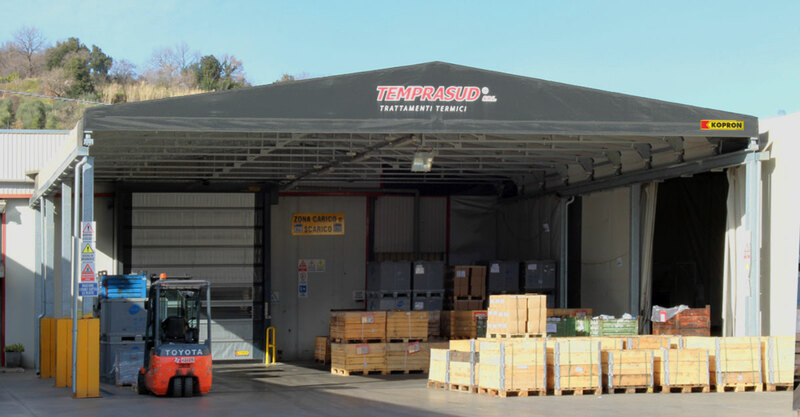 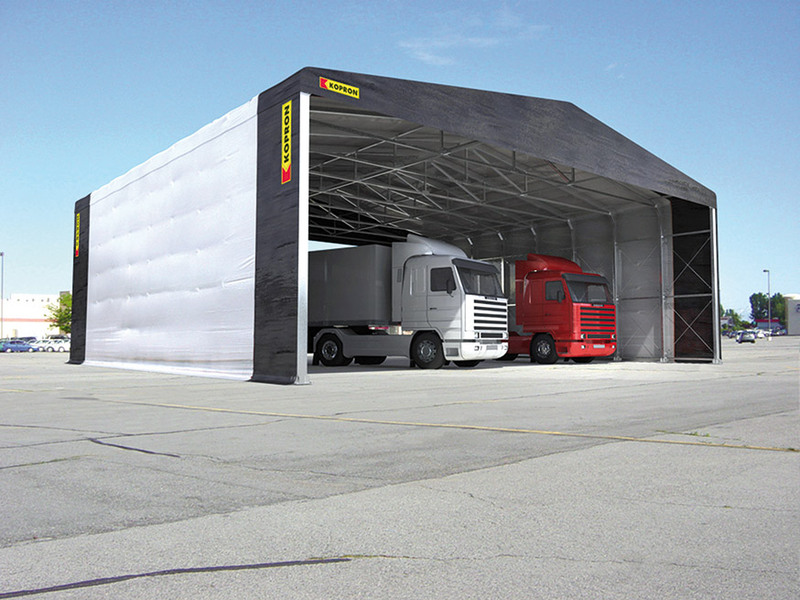 In all of the storage areas, heat insulation is guaranteed through the supply of large panels that can assure a high level of insulation. 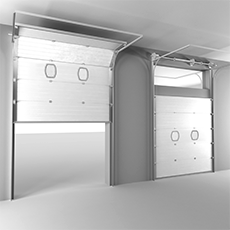 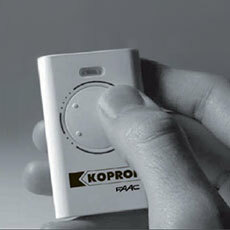 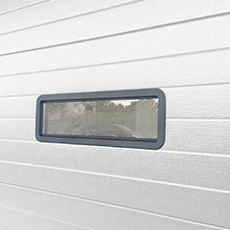 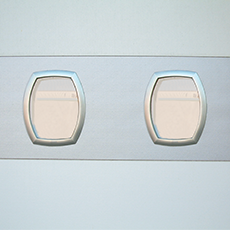 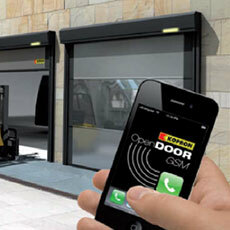 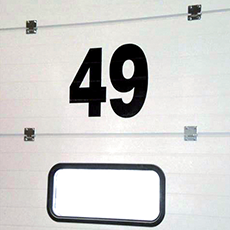 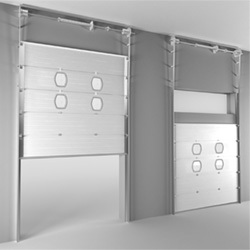 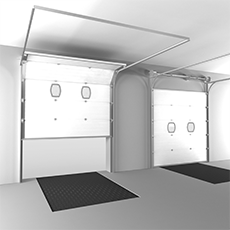 The Kopron sectional doors are supplied with manual opening, with chain or motorised pulley. 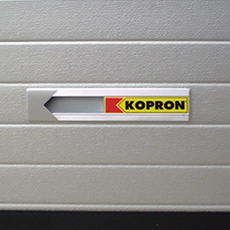 Upon request the Kopron Technological Centre dedicated to closures, can provide a made-to-measure development with ad hoc sectional doors for specific requirements. 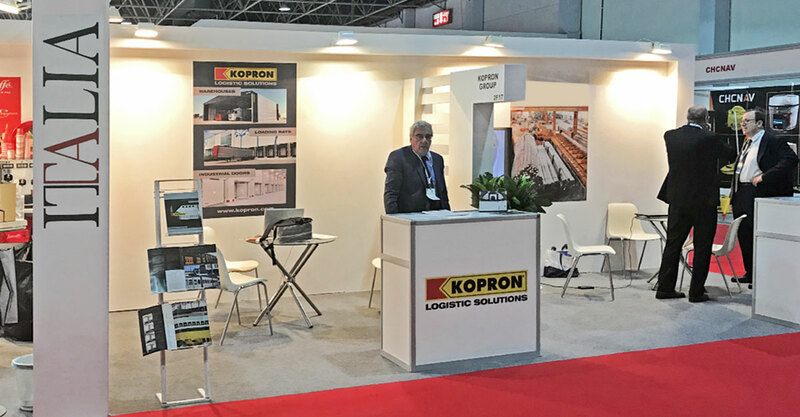 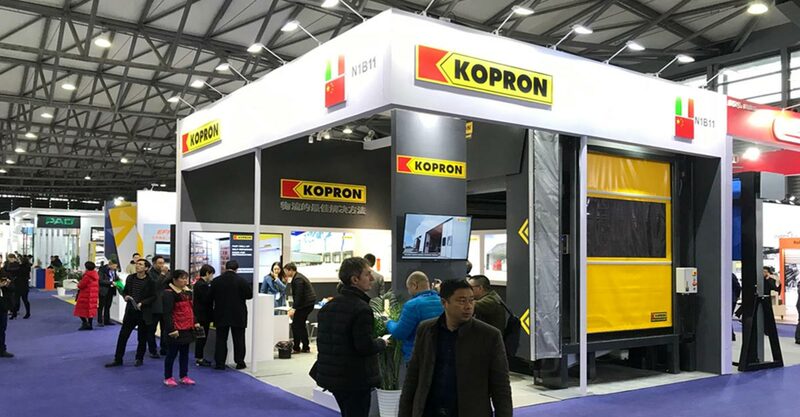 The Kopron sectional doors satisfy all of the functional and safety requirements imposed by European Regulations and by the ECN (European Committee of Normalisation) standards.